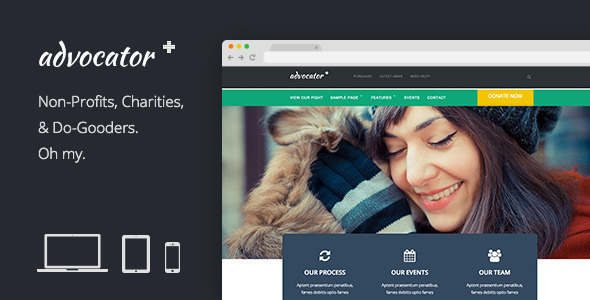 Outreach is a theme that’s made with non-profits and charity organizations in mind. It’s built with the WP Email Capture plugin in mind to collect names and emails of your supporters and The Events Calendar plugin to display all of your upcoming events. There’s also an easy to set up donation button in the header. 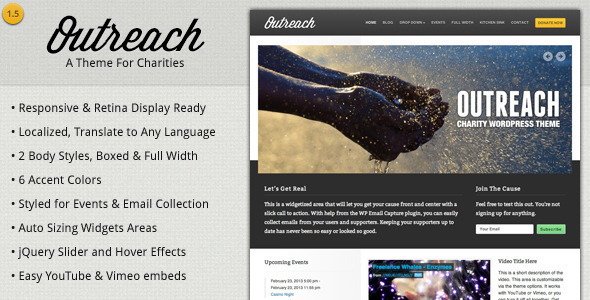 Outreach is also responsive and Retina Display ready. Your iPad has never looked so cool. 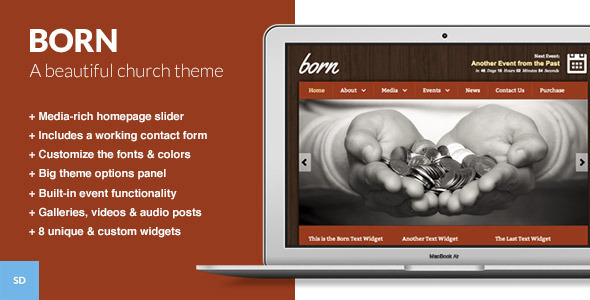 Use any number of widgets on the Home Page Banner and in the Footer. Outreach will automatically size them and make them look good. 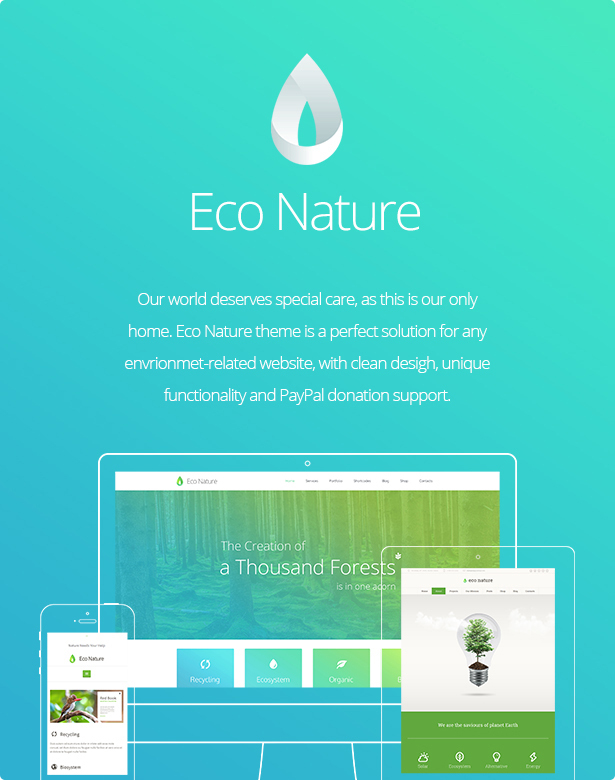 This entry was posted in Charity, Nonprofit and tagged charity, clean, jquery, localized, non-profit, outreach, responsive, retina display, wordpress on February 15, 2015 by Vera Jaman. This entry was posted in Churches, Nonprofit and tagged blur slider, church, churches, drag and drop, envira, mosque, non-profit, religion, slider revolution, video slider, visual composer on February 9, 2015 by Vera Jaman. 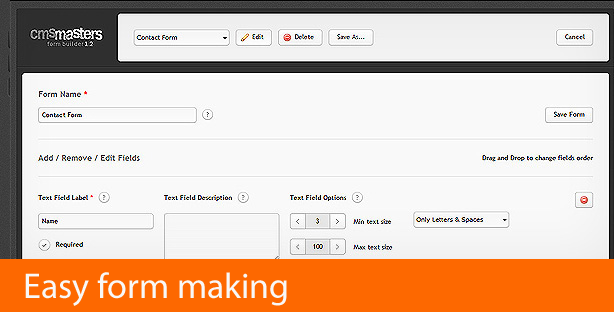 Try it right now and explore its wide possibilities, powerful admin panel, slider manager, form builder and other great tools. With microformats, which came with HTML5, your SEO visibility rises to a new level. Each title, category and tag will be visible to the web crawler (spider) and indexed by search engines. 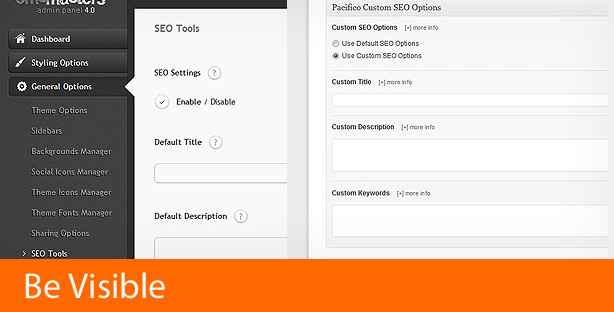 Add to this built-in SEO possibilities, which allow you to set for each page the Title, Description and Keywords, which go directly into the header, and the rapid growth won’t take long. This entry was posted in Charity, Nonprofit and tagged adaptive, blog, business, charity, clean, corporate, creative, css3, easy to edit, html5, jquery, nonprofit, portfolio, responsive, unlimited colors on February 7, 2015 by Vera Jaman. This entry was posted in Charity, Nonprofit and tagged activism, activist, aid, charity, donation, environmental, events, foundation, GPL, mission, nonprofit, organic, organization, sponsor, volunteer on January 26, 2015 by Vera Jaman. 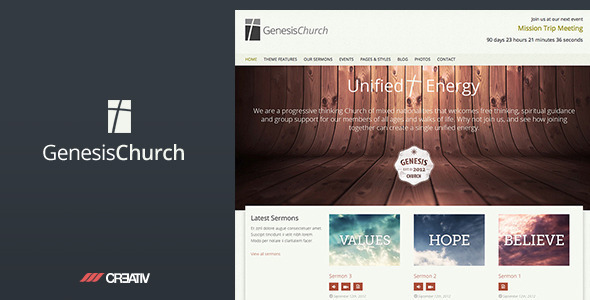 Genesis Church is specifically written with religious organizations in mind. We spent a great deal of time making sure that not only is it fully equipped for this purpose, but also for the buyer looking for a very extensive, solid and customizable theme. 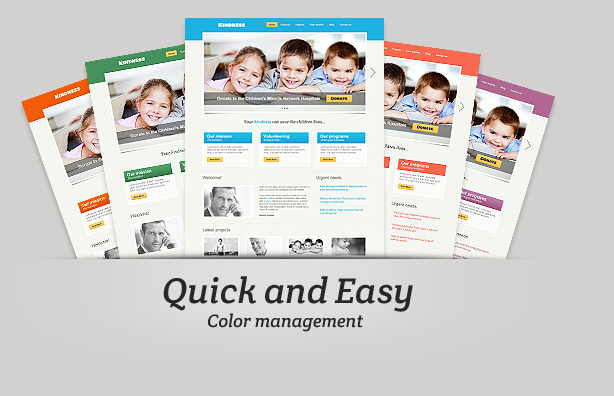 With so many pages, options and customizations available to you in an easy to use format this theme can really be used for absolutely any business type. Genesis theme allows you an open playground with endless possibilities. Use color pickers in the custom unbranded admin panel to set colors for links, titles and text plus social icons (both regular and rollover states). We also enable you to set colors for header, menu, content, background and/or choose textures or images and how they repeat – fully customizable to your requirements! Built on a rock solid option tree admin panel for easy content inputs for sections plus SEO best practices used throughout with valid HTML5 code, proper use of heading tags, and even internal linking to other blog articles and event pages assists in great SEO results. 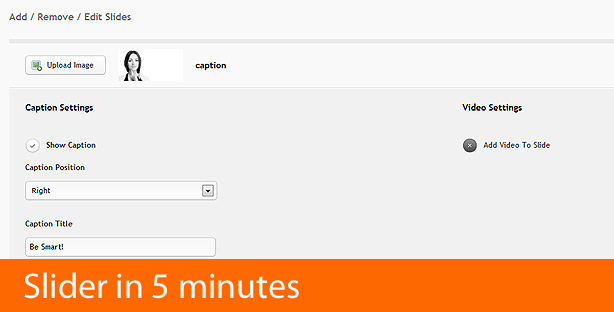 The front page slider is almost limitless – create your slides just like a post in WordPress. Use short codes for buttons and columns to divide areas up, add images, mp3 files, videos – it’s an open playground for experimentation. This entry was posted in Churches, Nonprofit and tagged audio, church, clean, css 3, events, galleries, html 5, non-profit, religion, religious, responsive, seo friendly, sermon, touch slider, video on January 18, 2015 by Vera Jaman. This entry was posted in Environmental, Nonprofit and tagged animals, bio, charity, donation, eco, ecological, ecology, environment, environmental, fundraiser, green, nature, non-profit, organic, organization on January 17, 2015 by Vera Jaman. 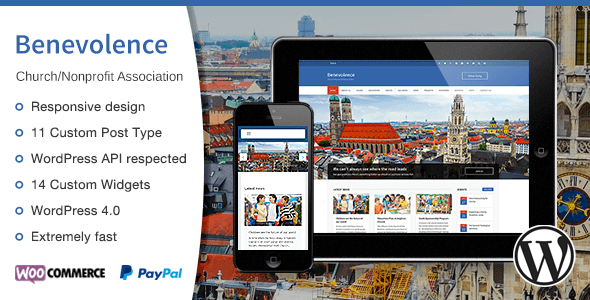 Benevolence is a WordPress theme for Churches, Nonprofit Association, Foundations, Charity etc. 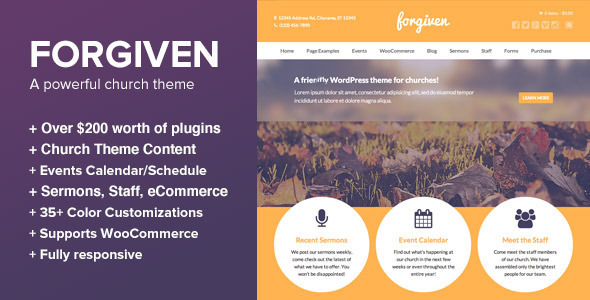 If you are looking for a responsive, powerful, fully functional and easy customizable WordPress Church Theme then you should definitely try out the Benevolence WordPress Theme built for Churches, Basilica, Non-Profit Organisations, Non-Profit Associations, Foundations or Religious Communities. Benevolence Church Theme includes many church-specific features such as Sermons, Ministries, News, Photo galleries, Sponsors, Projects and Events. 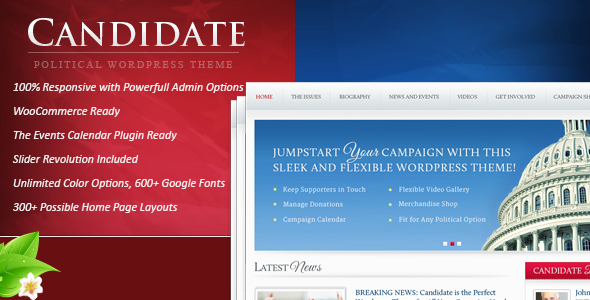 The theme is visually stunning and has features that are ideal for managing a church or a Non-Profit website. The main features which are extremely important and useful for for Churches or Non-Profit Organisations are Staff, Causes, Documents, Sponsors and Projects as well as Events Calendar. This Church Theme is fully responsive and it is automatically adapted to the screen size, resolution and device on which the web site is being viewed for on. This means your website will look great whatever the screen size or device your visitors use to visit your site, from desktop computers to tablets or mobile phones. After a successful transaction, you will get the payment automatically to Pledges and you will have the possibility to follow all transactions. Alternatively you can add manual payments. Great customer support is the lifeblood of our business. If you can’t find the answer you are looking for, or need any assistance please acces our free and easy to useSupport Section and you will get a promt and quick answer. This entry was posted in Churches, Nonprofit and tagged association, basilica, benevolence, Causes, church, donation, events, foundation, fundraising, government, ministries, nonprofit, religion, sermons, staff on January 16, 2015 by Vera Jaman. This entry was posted in Churches, Nonprofit and tagged bbpress, calendar, church, community, countdown, event calendar, events, forum, gospel, jesus, life, nonprofit, prayer, religion, sermon on October 13, 2014 by Vera Jaman. Change the colors, font and background image in seconds! Four custom post types: Events, Videos, Audio and Galleries. 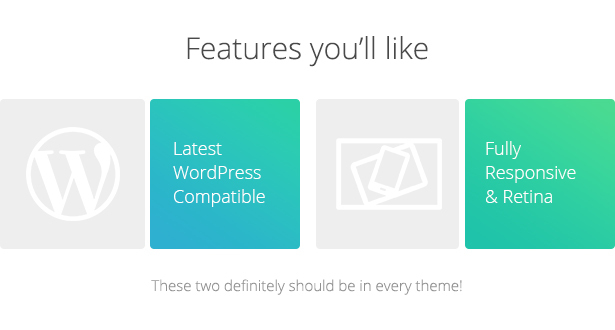 All of which you can use to build out the homepage slider. 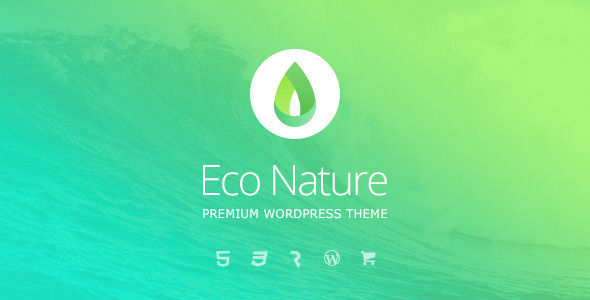 Clean, commented code and fancy jQuery makes this template a blast to browse through. This entry was posted in Churches, Nonprofit and tagged audio, church, church theme, events, galleries, gallery, religious, video, wordpress on October 13, 2014 by Vera Jaman. This entry was posted in Nonprofit, Political and tagged biography, campaign, candidate, countdown, debate, democrat, donation, elections, elegant, gallery, politics, republican, selections, voters on October 13, 2014 by Vera Jaman.